Food, Food, Food! Indulge yourself with our world famous parfaits and sundaes. Our restaurant will tempt you with delicious meals, snacks and fresh juices. The Big Pineapple is fully licenced to compliment our restaurant and function facilities. You can experience the plantation aboard our unique Plantation Train as it tours past exotic fruit trees and sub-tropical rainforest. A pineapple growing demonstration is included in the tour. This trip visits our Wildlife Reserve where you can observe Australian native animals including koalas, kangaroos, wombats, emus, owls, exotic parrots and much more. Our Animal Nursery is a great childrens favourite, where they can touch and feed all the baby animals. Childrens parties can be arranged to include meals and a personalised Animal Nursery tour. Our Nutmobile will carry you through tranquil rainforests and our own macadamia plantations, where we will show you how macadamias are grown and harvested. Children under 4 are free on all tours. The Big Pineapple has been recognised as a National Icon for its significant role in the tourism industry. Visit our large gift shop and try our extensive range of pineapple and tropical fruit jams, preserves and sauces all made exclusively for the Big Pineapple, as well as a large range of our own confectionery available for your enjoyment. Try one of our special pineapple or macadamia biscuits that are made fresh daily in our very own bakery. We have a large range of Australian produce, arts and crafts, souveniers, toys, leisure wear, jewellery and aboriginal arts and crafts. Our friendly staff will give you every assistance in making your selection. Set in a tropical tranquil setting with ample parking and excellent catering facilities, the Big Pineapple is fully licenced and is an ideal venue for all occasions including formals, conferences weddings and trade shows. Ask how we can organise your special event, or simply hire a room for the day. Bellingham Maze, originally planted in 1991 and opened to the public in 1993 is one of the most familiar attractions on the Sunshine Coast. This Queensland tourism icon which is set in a lush tropical rainforest environment on Tanawha Tourist Drive #25, Tanawha has a huge 80m x 80m living hedge maze which was recently re-opened to the public after an extensive regeneration program. In 2013 all of the original 20 year old cypress pine trees in the hedge maze were replaced with over 1000 of Sunshine Coast’s favourite plant, the lilly pilly. The hedge maze was closed for nearly 2 years and in March 2015 is was re-opened to the public and looks amazing! Whilst the hedge maze is the main attraction at Bellingham Maze, it is certainly not the only attraction. Bellingham Maze also has a wooden maze, a tyre maze, a rope maze and some other aMAZEing activities for you to enjoy. Did you know Bellingham Maze also has an 18 hole mini golf course, which is a par 2 course suitable to all ages? There’s also a delightful garden café where you can enjoy a coffee, a cold drink or something to eat, without having to go into the maze or play mini golf if you’re only wanting a pleasant cafe experience. The puzzle shop at Bellingham Maze stocks a unique range of brain teasing metal and wooden puzzles – all with instructions enclosed. A selection of puzzles are also on the tables at the café for customers to try. The shop has an affordable range of toys and puzzles to purchase, suitable for all budgets and caters for kids with their own pocket money. A visit to Bellingham Maze is certainly a great way to stretch your mind, stretch your legs and have some outdoor brain-teasing fun. Bellingham Maze is suitable for all ages, attracting families, couples, groups, parties, school excursions and many more. Don’t miss out on the fun! Experience the wonderful Maroochy River, one of the Sunshine Coast's premier recreation areas. 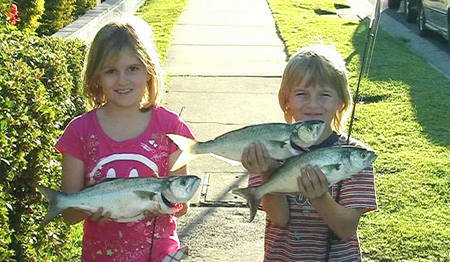 The river is well-known as a popular fishing ground with bream, whiting and flathead being the main catch. We also will provide you with local fishing knowledge and the best places to try on the day. Navigable up to Dunethin Rock picnic area (approx 20km from the river mouth). Pack a picnic lunch, or pick up snacks and drinks from our shop and cruise the river, or enjoy lunch at one of the hotels or restaurants where there are safe moorings. 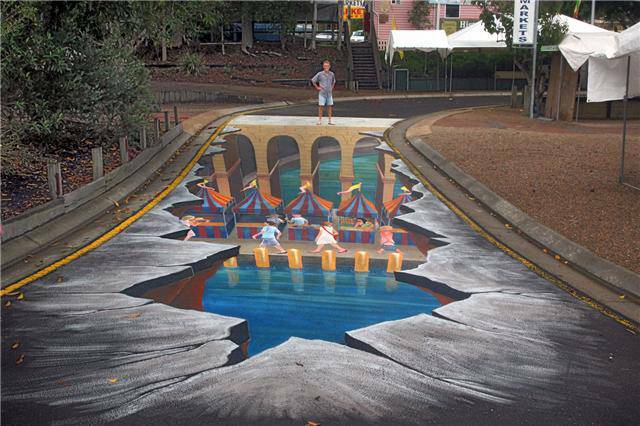 You can also visit Cotton Tree shops and markets, or moor your boat and walk to the surf beach. A variety of hire craft for every budget including 6 & 8-seater fishing boats, half-cabins & runabouts, super steathy plastic polycrafts for ambushing fish and twin-hull pontoon cruisers for groups up to 10. If you want something big - take out a luxury barbecue/party pontoon for groups of 8-12 people. They have deluxe 4-burner gas barbecues plus single gas burner for the kettle, picnic tables & comfortable seating, sink unit with drinking water on tap, onboard chemical toilet, weatherproof roll-down see-through blinds, key start quiet 4-stroke engine plus power steering trim & tilt. We also have rod hire, esky hire, live bait, tackle, ice, crab pot hire, yabby pump hire, snacks and drinks available in store. There is disabled access to the shop and large pontoon style boats with a ramp. Experience the latest in extreme sport at Suncoast Cable Watersports Bli Bli where you can master the art of Wakeboarding, Kneeboarding, Wakeskating or Waterskiing with the help of trained professionals on the dock. 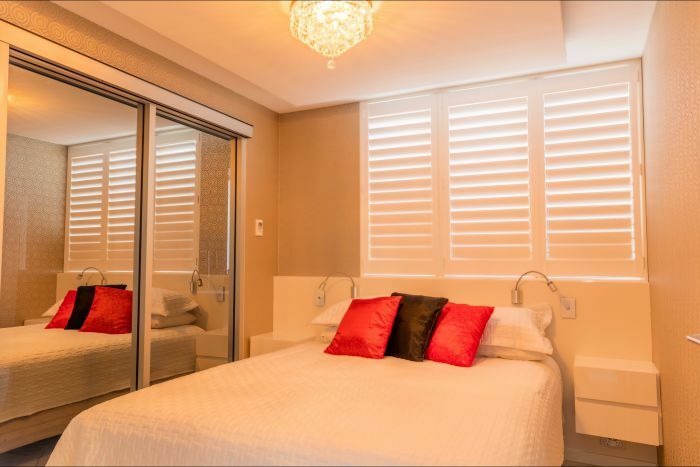 Just a 2-hour flight north from Melbourne will land you at Maroochydore Airport. A 5 minute drive from there can have you standing on the dock ready to go shred the most obstacle littered Cable Wakeboard lake in Australia. Bli Bli's Suncoast Cable Watersports Cable park boasts world class kickers and sliders to suit all skill levels from beginner’s right up to advanced. This allows everyone the opportunity to take their riding to the next level. The standard price includes life-jacket and selection of kneeboards, skurfboards, wakeboards and skis. Pro model wakeboards and wakeskates are available for hire for an additional fee. Eftpos and major credit cards are accepted. Free barbecue facilities are available. Or you can enjoy a meal, fresh roasted coffee or a beverage, lakeside at the fully licensed Cypress Café. A day at Top Shots Fun Park in Maroochydore goes a little like this; climb it, play it, splash & hit it! From rock-climbing to mini-golf, or for water sport lovers the blaster boats; you're sure to have a memorable day here. You may want to book a party here for the kids, there are many packages to choose from! If a day here is an event for extended family & friends, or even a corporate team building day, you could organise catering, BBQ's, & more. Plenty of fun, rides, attractions & even relaxation await you at this Sunshine Coast Fun Park for all! Strawberry Fields is open to the public seven days a week during the strawberry season which is from June to November each year. The aim is to ensure all enjoy the best strawberry eating experience possible. To achieve this, Strawberry Fields focuses on the best eating varieties and grows them in a way that guarantees quality and sweetness. Using many natural products to produce the strawberries, Strawberry Fields has a reputation locally for having the sweetest and best looking strawberries available. Strawberry Fields offer visitors the opportunity to pick your own strawberries with trays supplied, or if you like they can provide you with a range of ready packed Strawberries for your convenience. There is also a shop that serves strawberry ice-creams and other refreshments. 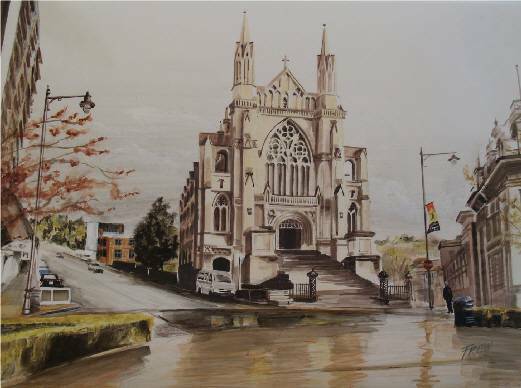 There is a range of gifts and other merchandise for visitors to purchase. The farm has lovely gardens and picnic areas and a wonderfully created tractor playground for visitors to use at their leisure whilst taking in the beautiful surroundings and daily activities of farming life. 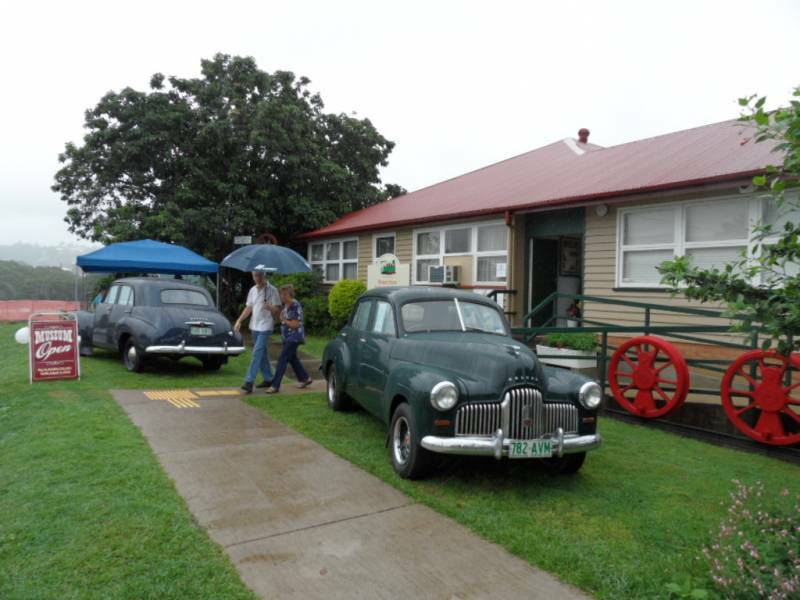 Strawberry Fields also caters for groups by appointment only, and offers Devonshire teas, lunches and farm tours. Seated areas are available either in the open gardens or undercover. 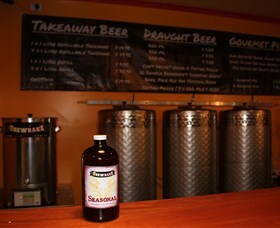 Brewbake - Freshly brewed beer and baked meat pies. 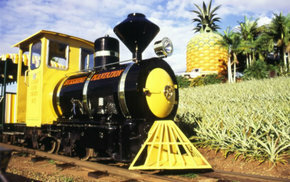 Australia's newest Microbrewery located at the iconic Queensland attraction on the Sunshine Coast, The Big Pineapple. See the brewing process right at the bar, try a tasting paddle, take home a unique one litre stubby. Beer and Pies, what else do you need? Situated on the Bruce Highway on the beautiful Sunshine Coast, Opals Down Under has one of the finest selections of opals you'll see anywhere in the world. This magnificent display of opals will have your jaw dropping, your eyes sparkling, and give you opal fever in no time! Forget your grandma's ugly old triplet brooch - opals are fresh, exciting, and fashionable! These amazing gemstones are a timeless living rainbow right before your eyes. Opals Down Under specialises in all types of opal, including white opal, crystal opal, boulder opal, and the world famous black opal. Visit the experts in opal, with over 40 years experience in professional opal mining, cutting, wholesale and retail in the family. 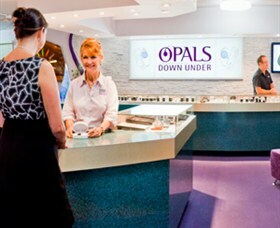 Opals Down Under cut all of their own opals, therefore prices are very reasonable. Learn how opals are mined by watching a fascinating documentary, or watch opals being cut in person by a professional opal cutter. (Please book in advance). 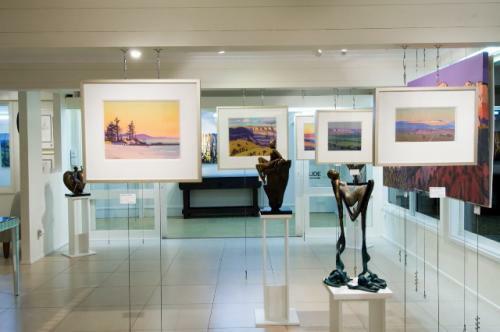 Relax in the spacious, air conditioned showroom as you browse through a large selection of loose opals and opal jewellery to suit any budget. Opals make the perfect Australian gift, or maybe you just want to treat yourself! 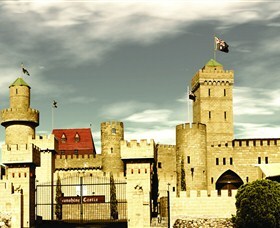 The Sunshine Castle is an award winning tourist attraction and function venue. Much in the tradition of Castles all around the world the Sunshine Castle captures the imagination of old and young alike. A stand out landmark in this location this Norman style Castle, with medieval additions, complete with moat, turrets, towers and drawbridge is completely unique in Australia. The Castle offers a plethora of highlights on a self walk tour. Wander over the drawbridge into another time and feast with Kings in the Great Hall or squalor in shame in the dungeon. The Castle keep a 24 metre look out tower offers stunning views from Coast to Hinterland. Children are sent on a Treasure Hunt and are able to choose a treat from the Kings treasure. A new history shields tour offers detailed information on the medieval elements of the Castle and history. The fully licensed Castle Cafe offers delectable treats including the classic Castle Lambshank and a German sausage platter to die for. The Castle also offers functions and weddings, children's birthdays and School workshops. 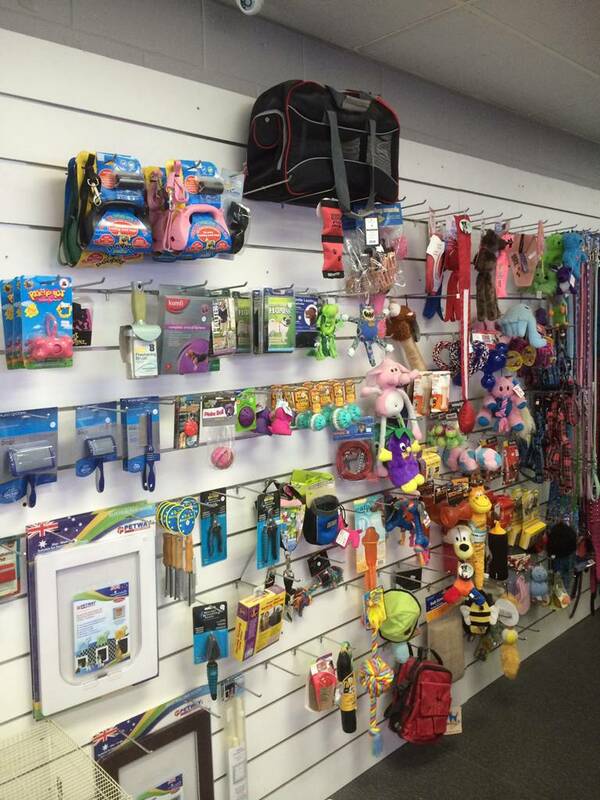 The Castle is recently also home to Absolut Toys, a toy shop offering quality toys at affordable prices. Fragrant, spicy and flavoursome, Thai food has quickly become one of Australia's favourite cuisines. With exotic ingredients like chillies, lime, lemongrass and coconut milk, it's easy to see why. For those a little more curious of their Asian cousins, they have introduced a hint of Japan, Malaysia and China to their menu. With individual gas burners, you create and eat your very own dishes which you can enjoy with new friends and a glass of Thai Singha beer or wine. They also keep their 100 per cent hands on classes small (maximum of eight people), so that everyone gets full attention. The best thing is when you sit down, smell the fantastic aromas and think "I made this myself!" All levels of experience are welcome from beginners to advanced.